James Griffiths is a reporter and producer for CNN International, currently based in Hong Kong. He has reported from Hong Kong, China, South Korea and Australia for outlets including the Atlantic, Vice and the Daily Beast. He was previously a reporter and assistant editor at the South China Morning Post, where he played a key role in the paper’s award winning coverage of the 2014 Umbrella Movement protests in Hong Kong. 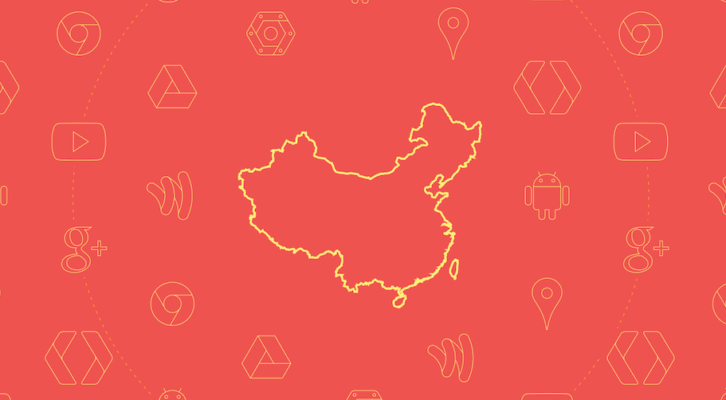 Will China’s Ever-Growing Digital Firewall Wreck the Internet?